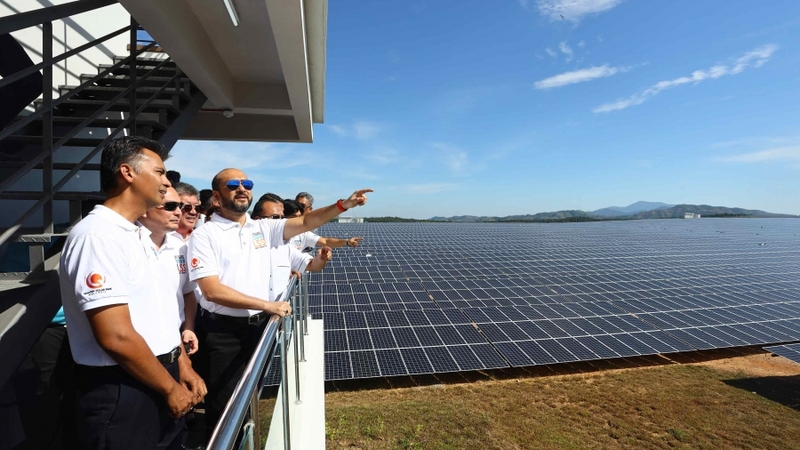 11 February 2019 – Quantum Solar Park Malaysia, or in short, QSPM launched its 50MWac solar power plant in Pendang (near Gurun), Kedah. The plant, the first grid-connected large scale solar (LSS) power plant of its kind in the northern part of Malaysia, commenced operations at the end of last year. QSPM, the developer-owner-operator of the plant is a special purpose company of a consortium led by ITRAMAS Corp. Sdn Bhd. The event was officiated by the Mentri Besar of Kedah, YAB Dato’ Seri Haji Mukhriz Tun Mahathir, who congratulated all parties involved in bringing the project to its successful fruition. Dato’ Seri Mukhriz also said that this project has placed the state as a leader in the renewable energy industry, particularly solar power generation. He also thanked QSPM for its contribution in placing an emphasis on employing from our local labour force and improving their skills sets. Located on a massive 180 acres site in Mukim Ayer Puteh, Pendang District, the plant comprises close to 190,000 double-glass monocrystalline PV panels for high efficiency. The double-glass panels also allow for easy maintenance over a time horizon of 21 years during which the energy generated will be sold to Tenaga Nasional Berhad (TNB). The plant is expected to generate about 96,000MWh of electricity annually, sufficient to power some 30,000 households. This plant puts Malaysia on course towards reducing greenhouse emissions and towards realising the country’s target for renewable energy generation. QSPM thanked the authorities especially the Ministry of Energy, Science, Technology, Environment and Climate Change (MESTECC), Energy Commission (ST), TNB and the Kedah state government for their confidence in QSP Malaysia and their support for this project. She also said that QSPM is confident that this plant will be the harbinger for new developments in green technology industries in Kedah with the skills acquired from this project. Happy Chinese New Year!! May this New Year brings you happiness, wealth, longevity, and good fortune !! 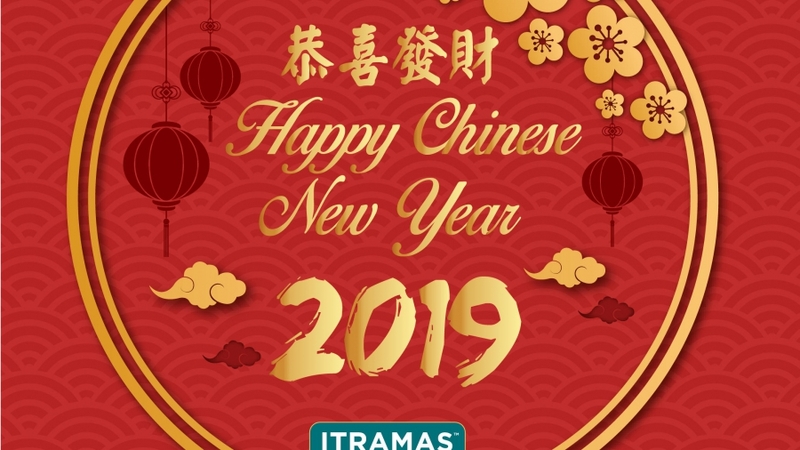 Gong Xi Fa Cai !! 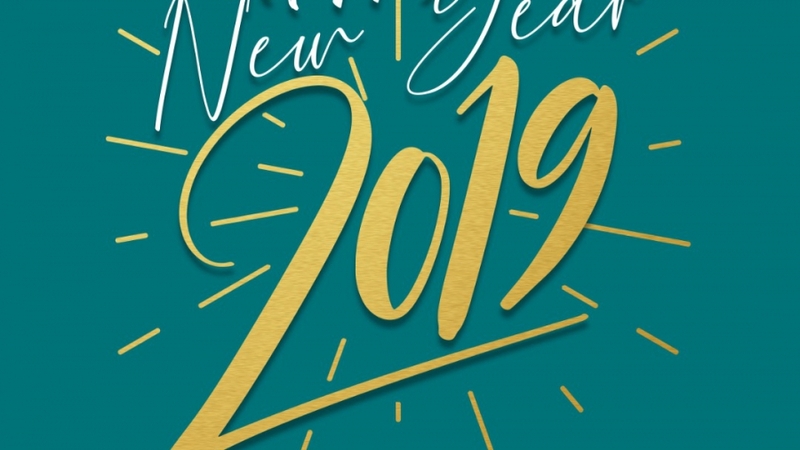 Wishing you all Happy New Year with the hope that you will have many blessings in the year to come. “Short timeline, new guidelines and unfamiliarity among the local financial industry was among the challenges that we have to face when we decided to issue Green Sukuk instead of normal conventional Islamic Bond. But we are fortunate to receive constant support and guidelines from World Bank, Bank Negara Malaysia and Securities Commission Malaysia”. Azman Zanuddin, Senior VP of ITRAMAS Corporation, on the construction of solar farms with cumulative aggregate of 150MW at IMF-World Bank Annual Meeting in Bali. ITRAMAS Corp were honoured to receive the Best SRI Sukuk of the year by Global Islamic Finance Award 2018. 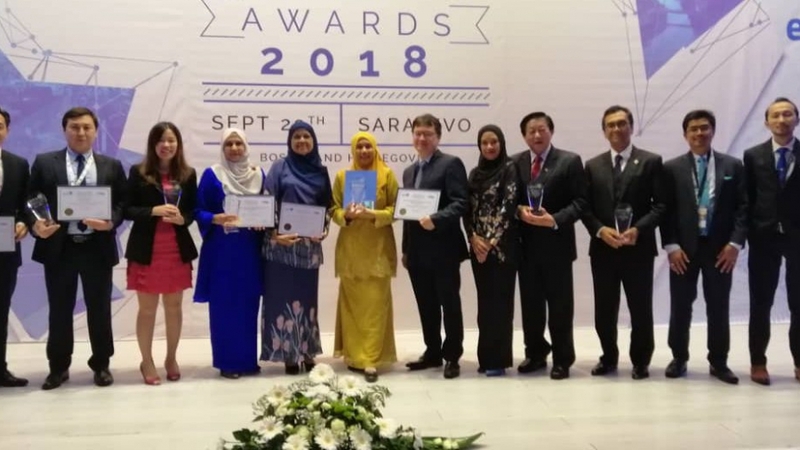 The award was presented to our Chief Finance Officer, Ms Celynna Wong in a prestigious ceremony in Bosnia and Herzegovina late last month. 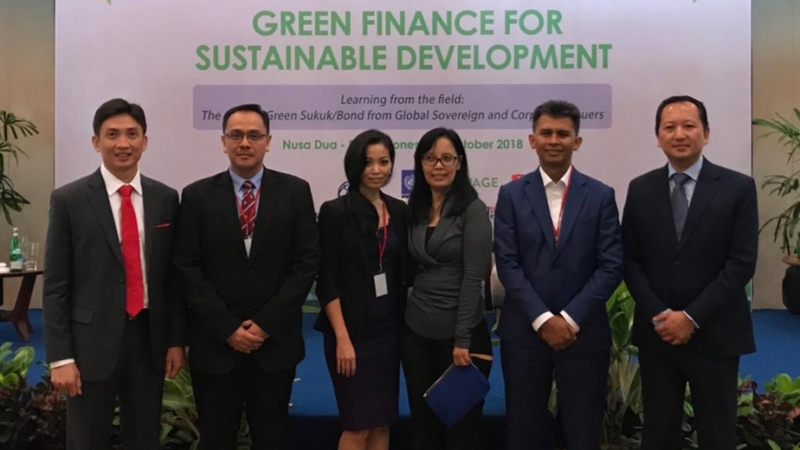 Asia Pacific Hub Malaysia, the 2018 conference explores the use of Islamic finance to support climate mitigation and adaptation efforts, including the use of Islamic finance instruments to finance climate friendly project, and presents case studies on how sukuk has been used to support certified green projects. 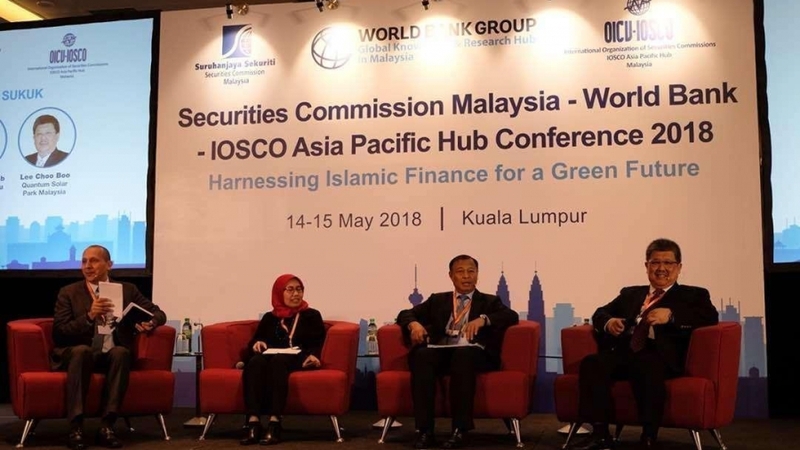 Mr Lee Choo Boo – CEO of ITRAMAS Corporation; Executive Director of Quantum Solar Park Malaysia – shares his views on the sustainable use of Islamic finance to address climate change. The session highlighted key aspects, facilitating factors, challenges faced, solutions provided, and the general lessons of experience in using sukuk.